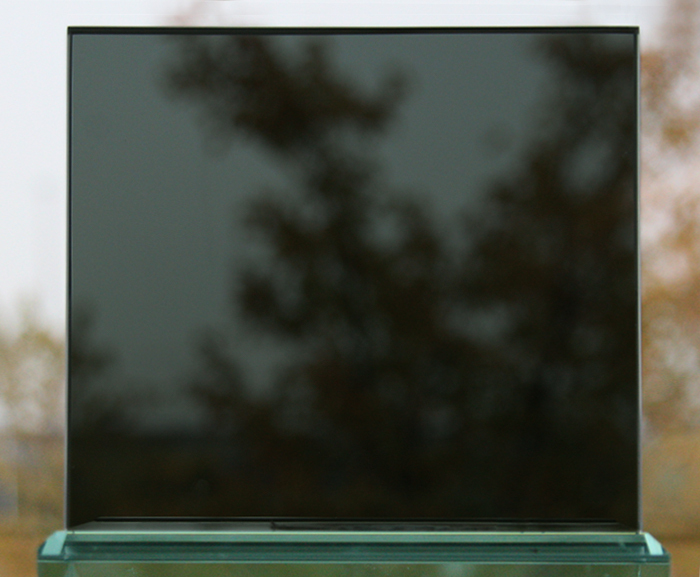 We offer several tints of glass that are beneficial in terms of form and function. Various bronze or grey tints can help prevent glares and protect your environment without changing the look of your home or work ambience. 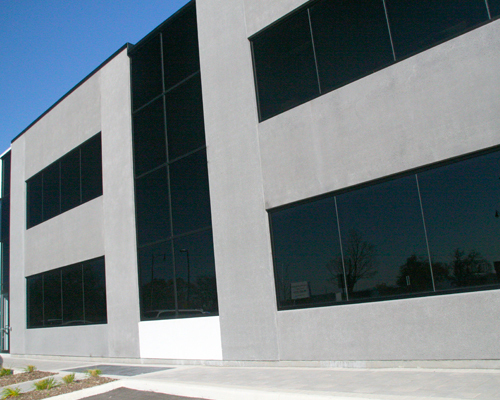 Without tinted glass, sunlight can cause hot spots and severe fading of your furnishings. 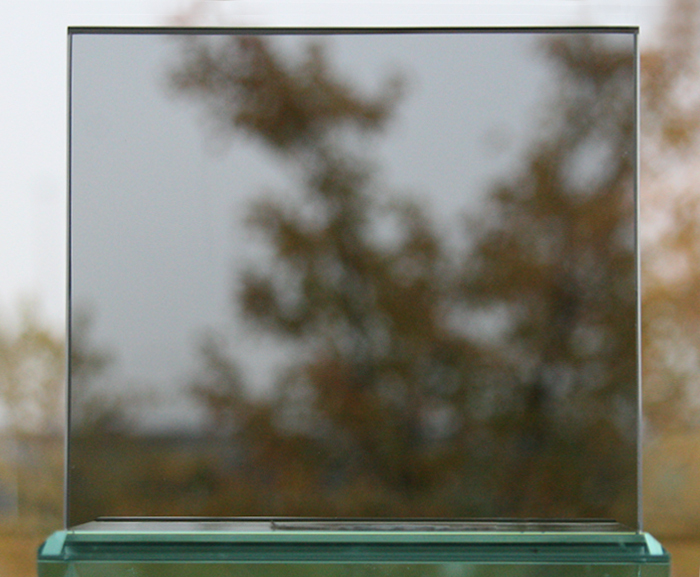 *NEW - Verrage now offers Digital Printing directly onto tinted glass! Add graphic elements for a touch of originality.